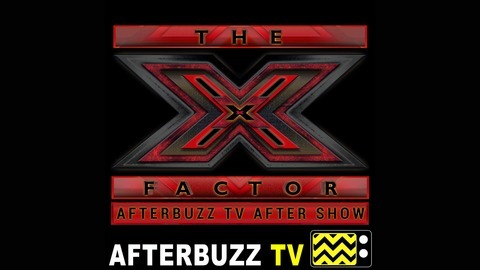 The X Factor After Show recaps, reviews and discusses episodes of FOX's The X Factor. Show Summary: In this American version of the hit UK show, Simon Cowell and his fellow judges search for a singer who has the "X factor". 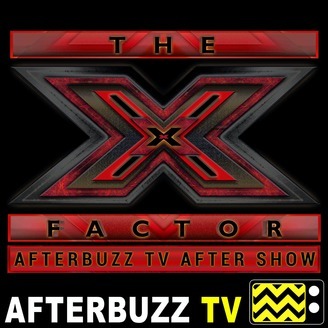 AFTERBUZZ TV –X Factor edition, is a weekly “after show” for fans of Fox’s X Factor. In this episode, host Jason Ikeler breaks down the episode in which the winner is chosen. There to help Jason are co-hosts Nick Collins, and Jeffrey Masters. Also joining them is Chris Trondsen. It’s X Factor's “Winner Chosen” podcast!